Save all the new vehicle fees and more with the dealership demo Tiguan. Please note: This vehicle is in use daily, so the kms shown here may not reflect exactly what the odometer reads in real time, even though we update them here regularly. A $3000 cash rebate has been applied to achieve this exceptional price. You may choose 0% financing for up to 72 months if you prefer. We respond to ALL internet inquiries. 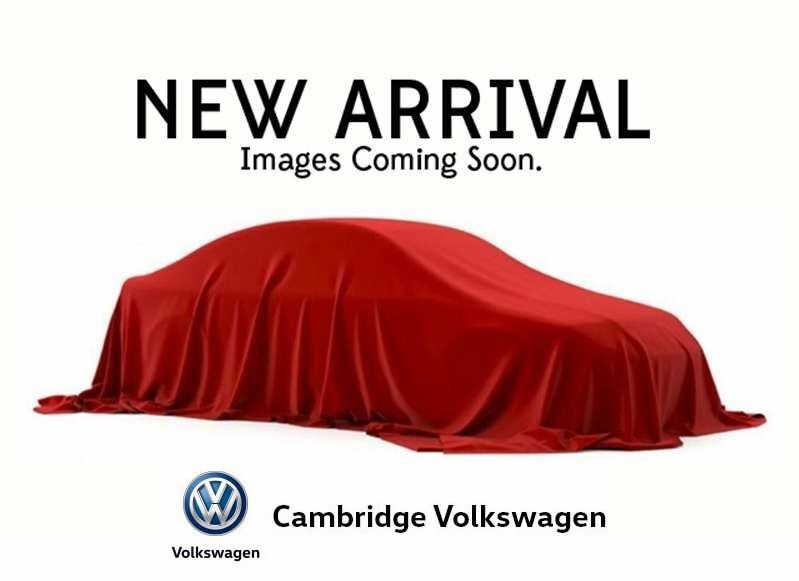 If you don't see an email from a Cambridge VW team member within one hour of submitting your request (during regular business hours), please check your spam/junk folder. 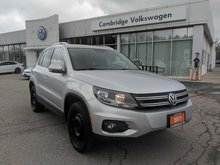 This demo Tiguan includes the balance of new vehicle warranty. 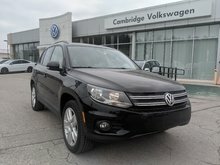 Interested by the 2018 Volkswagen Tiguan Comfortline With Navigation Pkg Demo ?